We need your gently used winter coats and sleeping bags to give to the Bethlehem Inn ahead of the winter season. 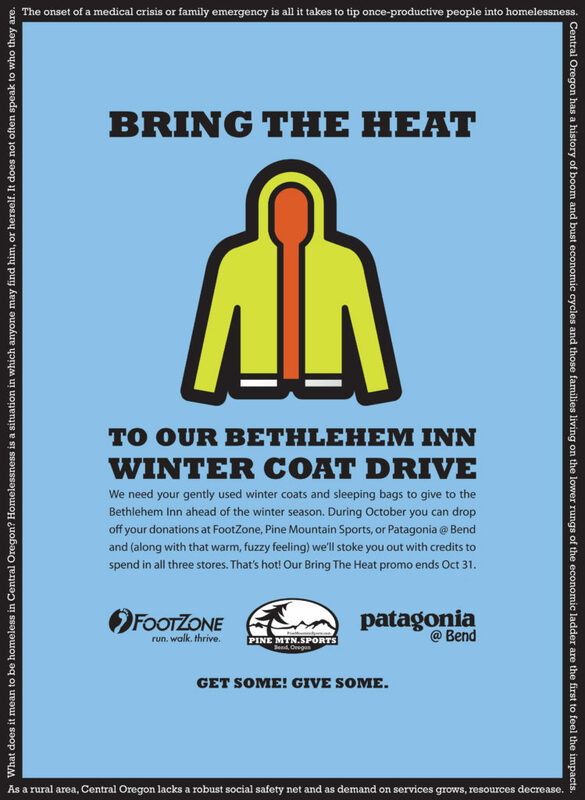 During October you can drop off your donations to FootZone, Pine Mountain Sports, or Patagonia @ Bend and (along that that warm, fuzzy feeling) we’ll stoke you out with credits to spend in all three stores. That’s hot! Our Bring The Heat promo ends Oct 31. In addition to being the least expensive shipping option for almost any bicycle and destination, BikeFlights lets you enter your own shipping details, and even allows you to schedule a round trip ticket for your bike (choosing both the delivery/pickup dates at once). Here are a few steps to follow to ensure that our bike shipping process is as seamless as possible. Drop your bike off to our service department for boxing and shipping. 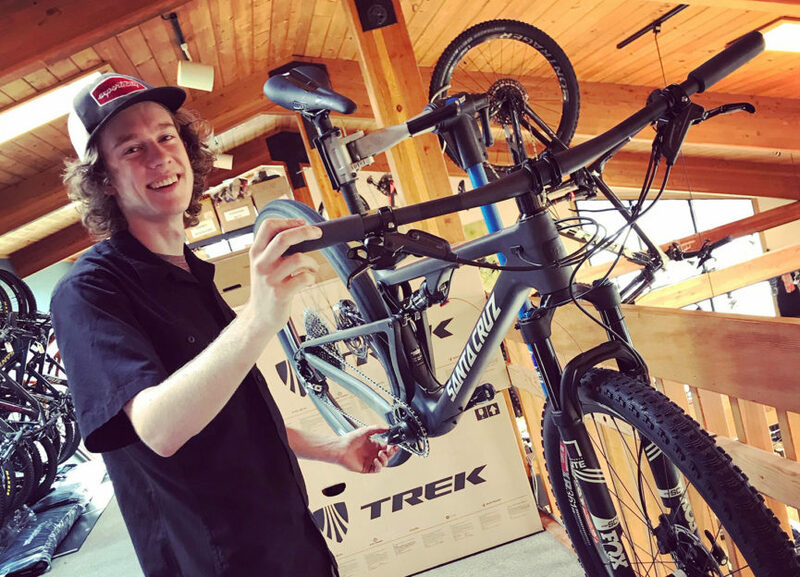 You will receive a notification via email from the Pine Mountain Service Department when your bike is completely packed and ready for shipment. We’ll provide you with the bike box dimensions and the final weight. Once you have received that information you will be able to go to bikeflights.com to setup your account and arrange your bikes shipment. When processing your shipment please be sure to select the ‘pick-up’ option and enter a date. (FedEx does not receive any notification that your bike needs to be picked up if no pick-up date is entered). Please select the next business day (the day after you’ve received notification that your bike has been boxed and is ready for shipment). Pickups can only be scheduled Monday through Friday. 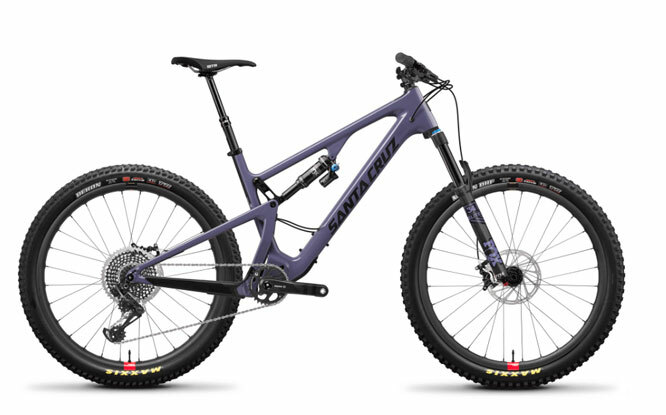 Pine Mountain Sports is raising money for Family Access Network by raffling off a 2018 Santa Cruz Bronson Carbon CC XO1 mountain bike! Part of the fundraising efforts of the Pine Mountain Sports Community Ambassador Program, every penny collected from this raffle will be given directly to FAN. What’s radder and badder than donating dollars to Family Access Network? 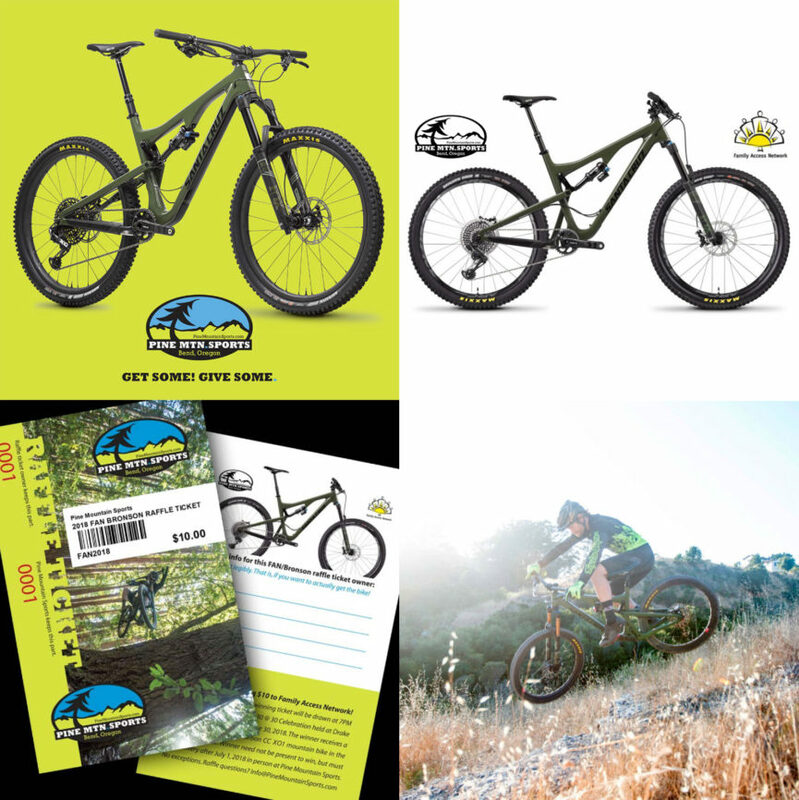 How about donating dollars to Family Access Network AND getting rewarded with a raffle ticket chance to win a brand-stinking’ new Santa Cruz Bronson in Gloss Olive green. With 150mm of travel and a SRAM Eagle 1×12 drivetrain the Bronson is THE trail bike for our rockiest Central Oregon mountain bike trails. For every $10 raffle ticket you buy, you’ll be entered to win! 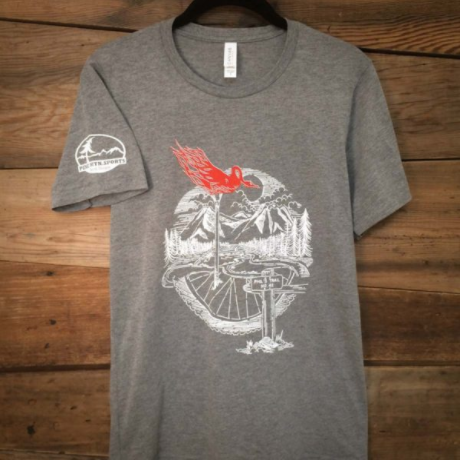 Raffle tickets are only $10 each, and can be purchased on-line at BendTrails.org and at Pine Mountain Sports. No more than 1000 raffle tickets will be sold. 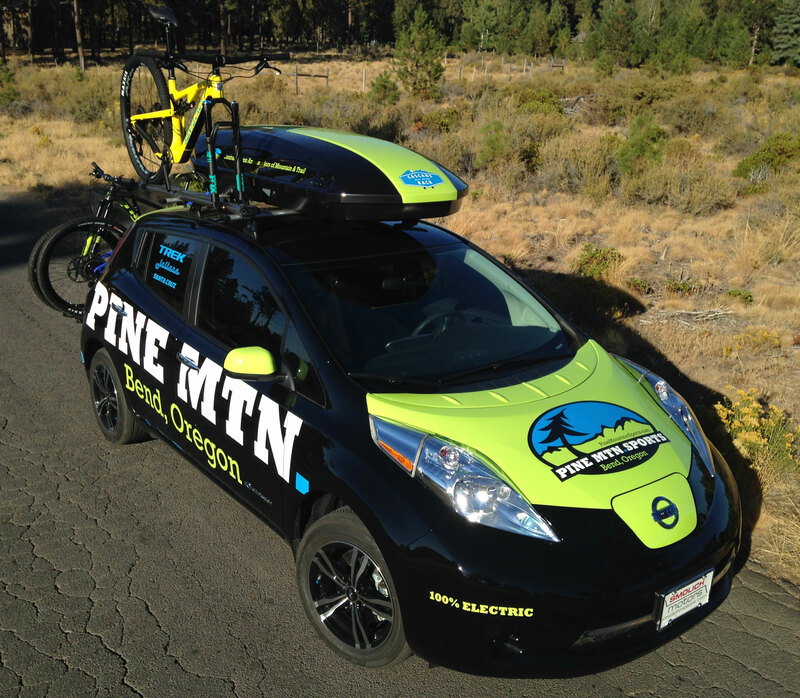 Thanks for buying your mountain bike from Pine Mountain Sports! 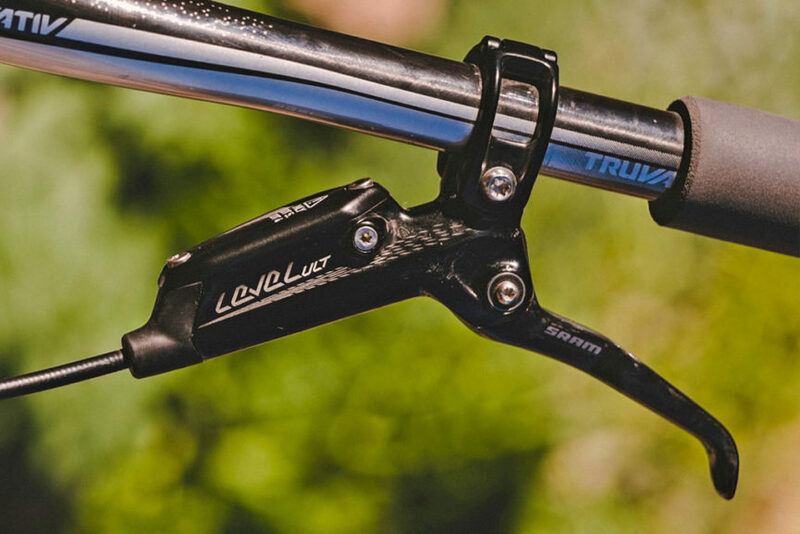 If you’re riding on a newer Trek, Santa Cruz, or Juliana mountain bike then we know that many of your bikes are equipped with the latest SRAM Guide or SRAM Level hydraulic disc brakes. You can look on the master cycling and see if they are labeled as such (see pic). These handful of problematic brakes only had issues when the bike is ridden while it’s very, very hot outside. 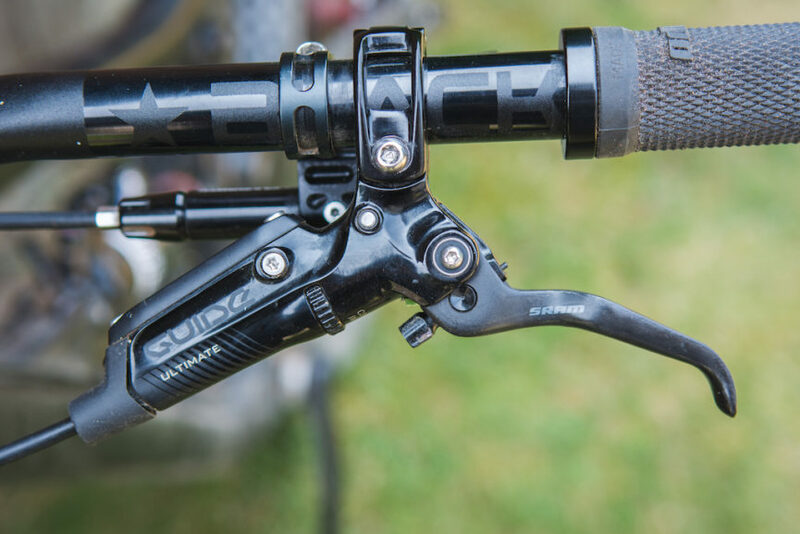 This summer, when the temperature was in the triple digits, a few of you who were still out on the trails brought your bikes in to see us because your brake levers started having issues with sticking or gradually locking up in the heat. We started asking questions of our friends at SRAM and were able to work with them so that we could repair or replace any of our customers Guide or Level brakes that were problematic. The brakes that had issues had a common scenario, 100 degree temps outside, mountain bike left outside and baking in the sun (like parked on an exposed rooftop rack), and then immediately taken on a trail ride in said 100 degree temps. The extreme heat would cause a very slow lever return due to the piston swelling internally. Not a common scenario, but a scenario that shouldn’t regularly cause problems with a quality hydraulic brake like these. Please be aware that there is not an actual recall on these brakes from SRAM. That said, we want to give you a heads up that we are already working with SRAM to make sure our service department will be among the first to get the information we need to determine if any our customers brakes are possibly affected. If needed, this can be determined in the future with a potential list of serial numbers of affected brakes. If you’ve experienced issues, we can easily identify any brake that might be problematic by running the serial number on the underside of the brake caliper. This will require removing the brake caliper, which we’re happy to do the next time your bike is in for routine service. 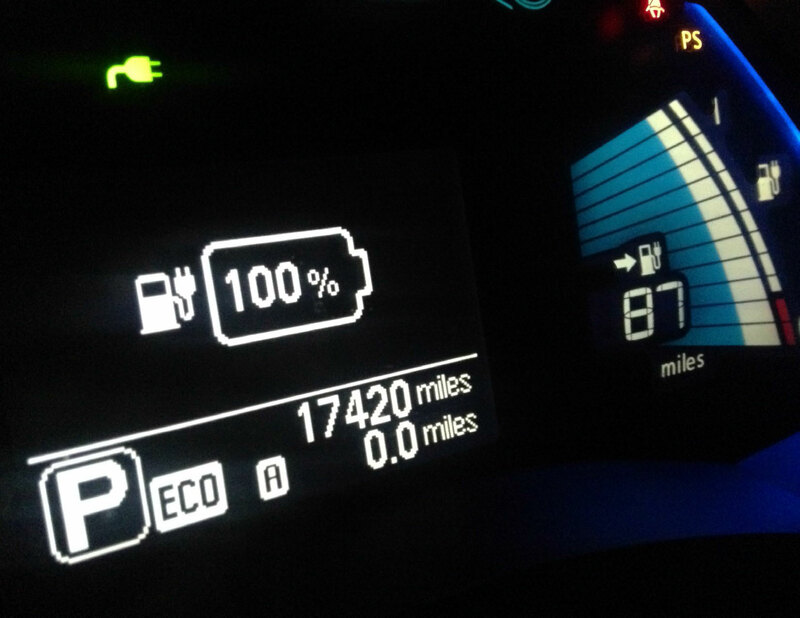 Again, unless you are riding in triple digit heat, your Guide and Level brakes should still be working awesome! And most of us were floating the river when the heat wave came to see us, which means that most of us in Bend have not experienced any issues at all. 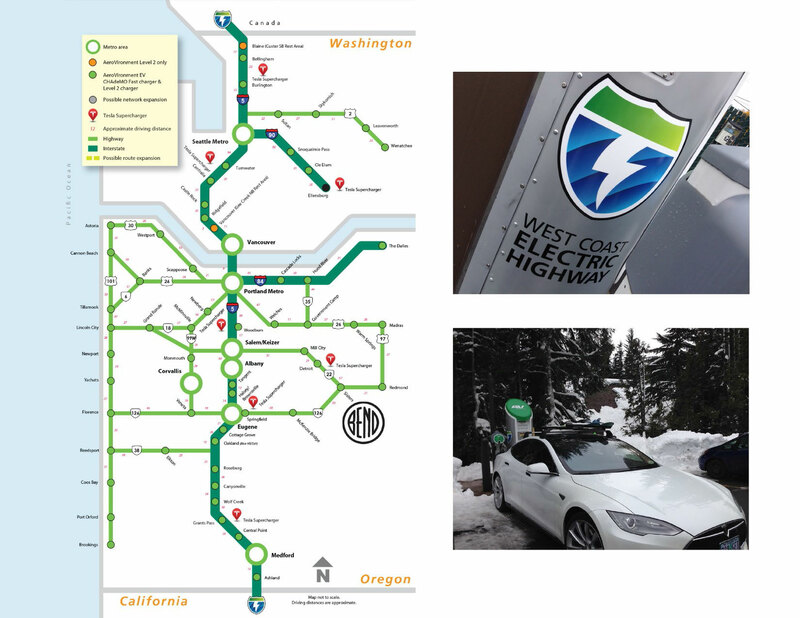 And, since it’s November now, we’re not going to see any issues (while riding in Oregon) any time in the near future. So keep calm, and carry on. And definitely keep riding your bike! In the meantime, if you have any concerns, or have had any hot-weather braking issues, please call our service department and we’ll be happy to assist in making sure that your SRAM hydraulic disc brakes are working as awesome as the Pine Mountain Sports service department and our good friends at SRAM always intended them to. As always, we’re looking out for you and your investment, and we’ll be here to take care of you and any related brake issues now, next season, or for as long as you own your bike that we built for you! Thanks! We’re always here when you need us. 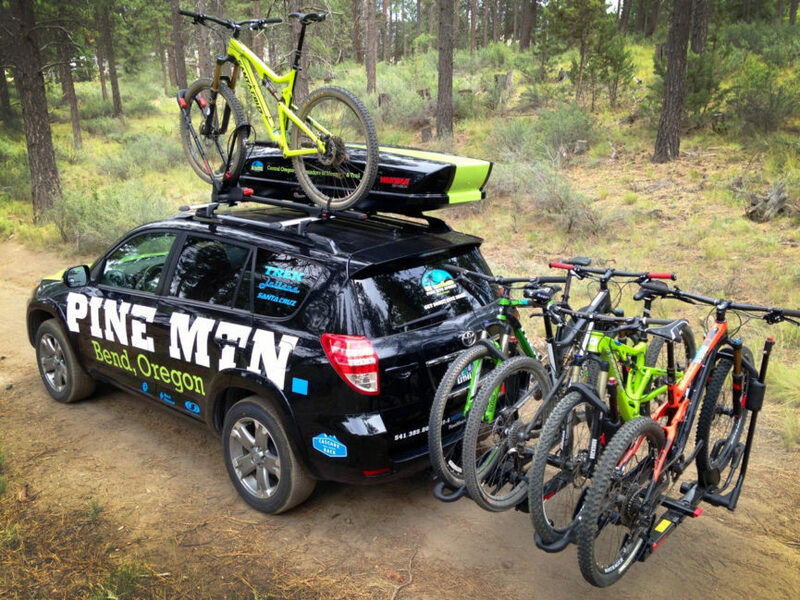 Pine Mountain Sports has been working closely with the Bend Police Department over the past two summers to help reduce bike theft in Bend. 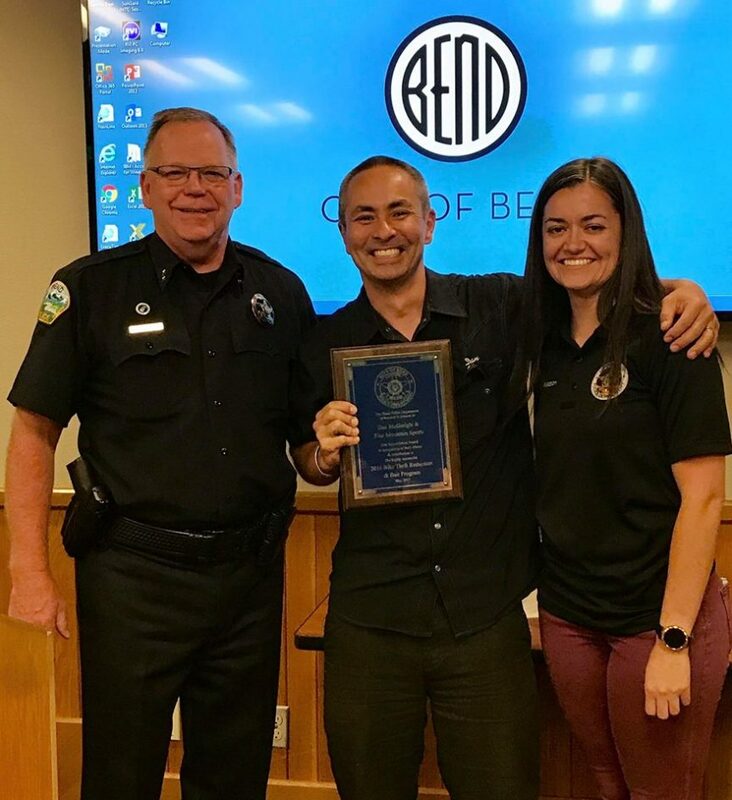 We were recently recognized by the City of Bend for having a role in reducing bike theft by over 60% compared to the previous year! 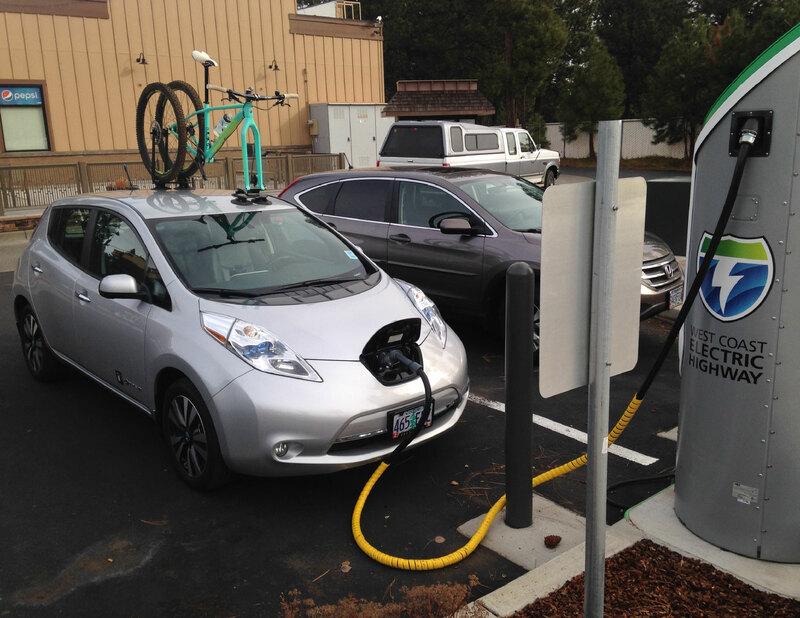 Pine Mountain Sports creates a Bike Index account for every customer that we sell a bike to, and we’ve provided bait bikes to the Bend Police Department that have been stolen and tracked to make numerous arrests! 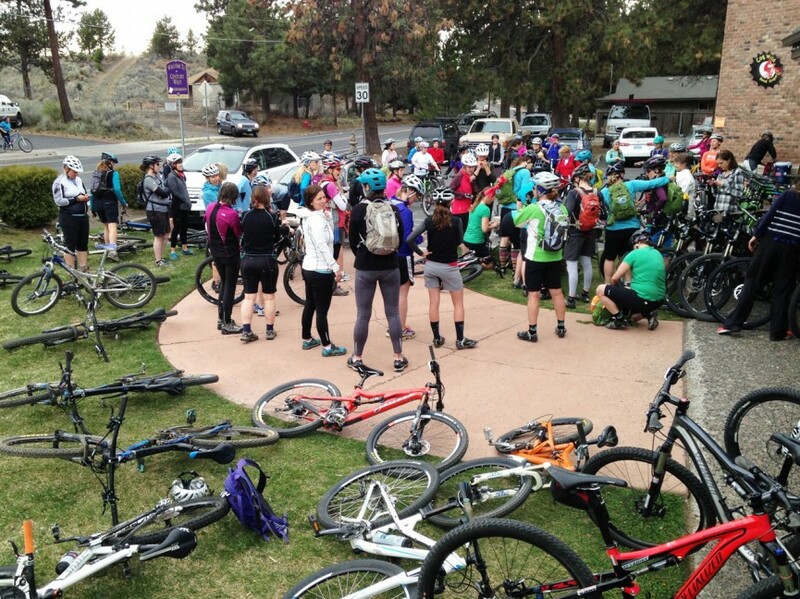 That said, we give all of the credit to the City of Bend Police Department for looking out for the cyclists in Bend and working overtime to catch bike thieves! Thank you! For many in our Central Oregon community, 2017 has started off as a very tough year. 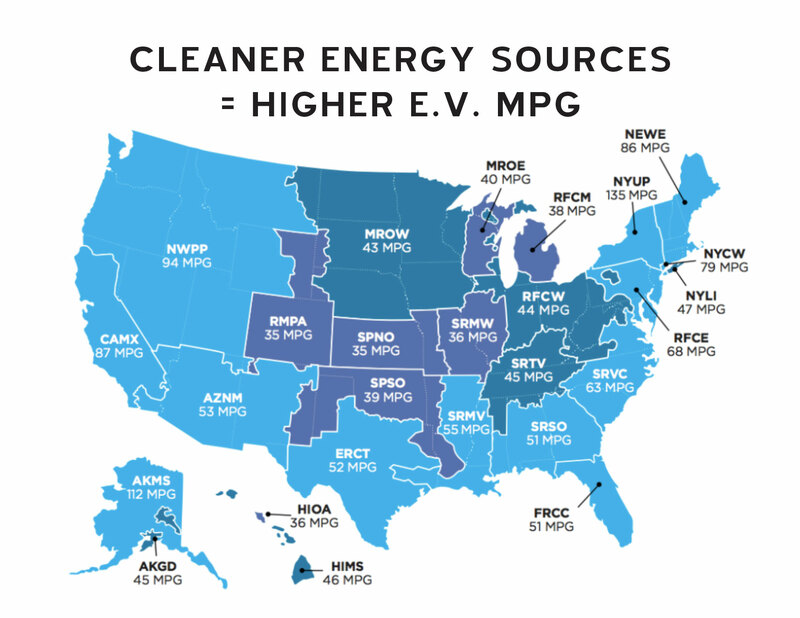 It’s easy to feel overwhelmed by abrupt changes in our National policies. However, one of the best ways to overcome those feelings is to make a positive impact in our local community. Right now. 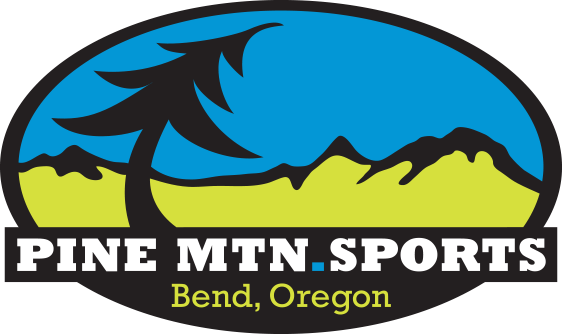 At Pine Mountain Sports we recognize that Bend is growing. As our population increases, the needs and demands on our social services here in Central Oregon are also increasing. 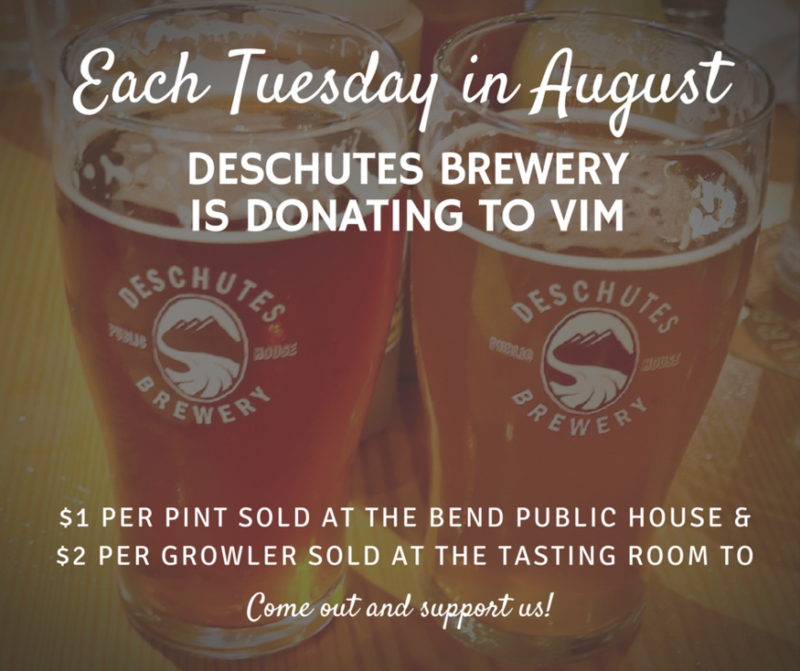 We believe that it’s our responsibility to embrace the volunteers who are working their asses off to serve our neighbors and Bend residents with real needs – and we are asking for your help. VIM provides patients with primary and specialty medical care, prescription medications, mental health care, basic optometry, dental cleanings, and targeted health education programs. 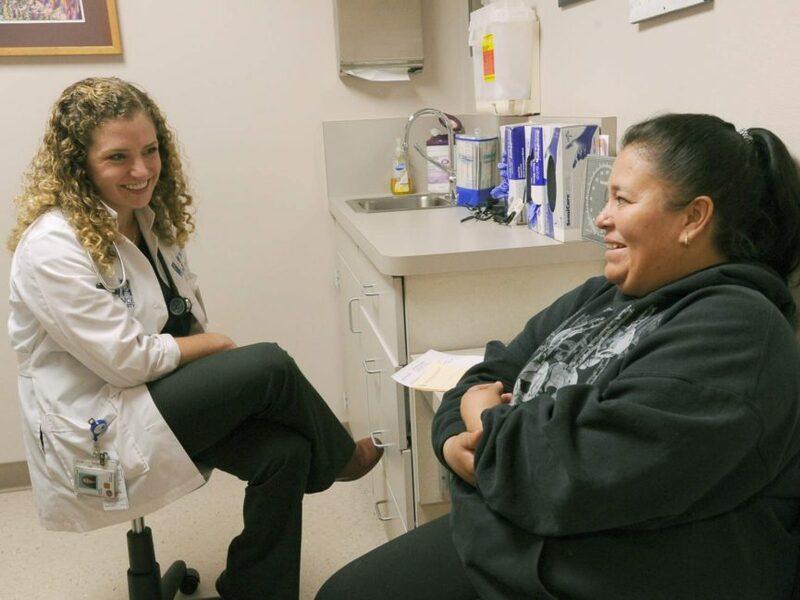 VIM’s patients are adults who are not eligible for the Affordable Care Act programs and have annual incomes that are less than 250% of the federal poverty level, with the average household income of about 125%, or $31,000 for a family of four. Most patients have one or more chronic conditions that are managed with medical oversight and access to care, which we would like to help fund. VIM leverages free medication, medical supplies, and pro-bono care in the community to provide $7 of care for every $1 we raise! Terry West – Lowes Property Management. The Renaissance Charitable Foundation, Inc.
…and the list is growing! 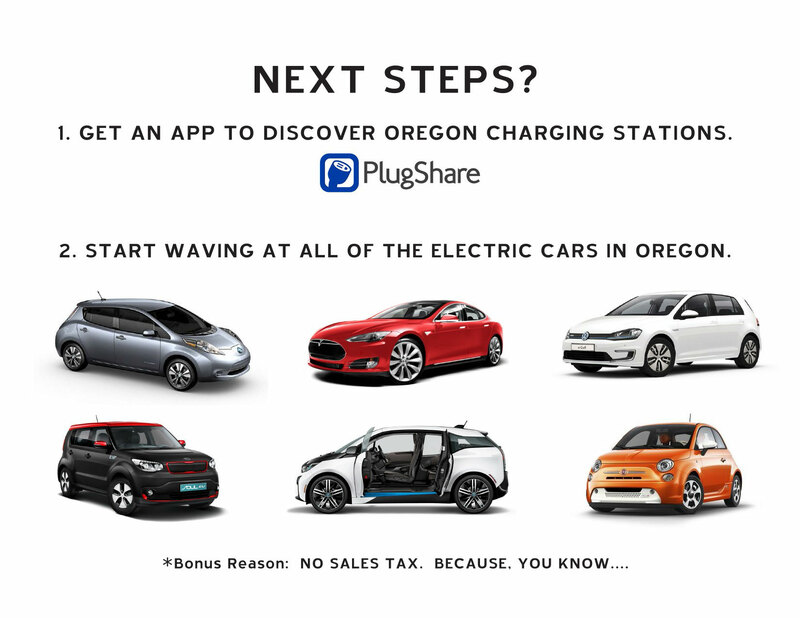 This is not just for businesses. We have commitments from numerous private families and individuals who have committed to being a Community Ambassador! Let’s add your name here. 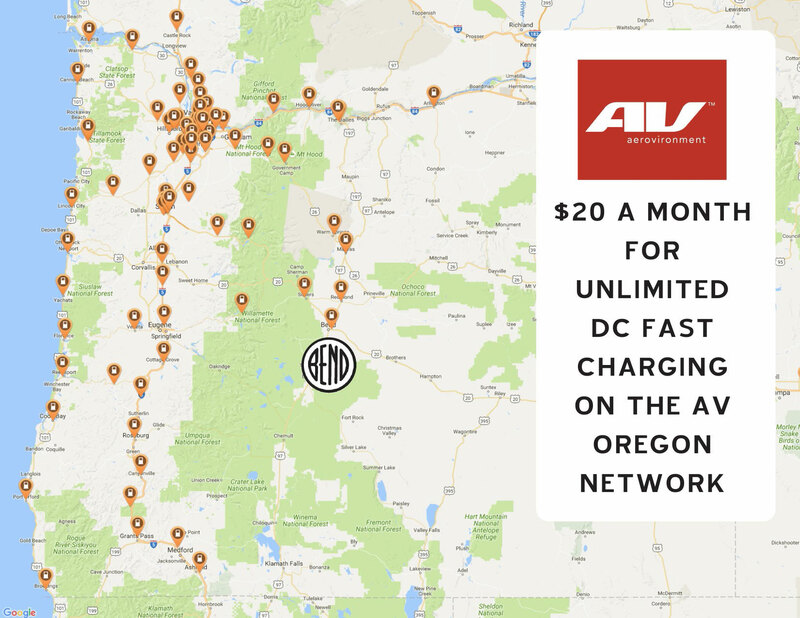 With your help we can provide stability and a brighter future for our less fortunate neighbors in Central Oregon. Are you with us? You can donate now by clicking here. Please feel free to email VIM@PineMountainSports.com (this email comes straight to me) with any questions you may have for me. We will be recognizing all our Community Ambassadors at this years Powderhound Preview on Wed Nov 15, 2017.